While I’m working at finding a literary agent to handle my books, I’ve decided to test the self-publishing waters with some collections of stories. If you’ve wanted to read some of my science fiction, here’s your chance. There are two anthologies of three short stories each. 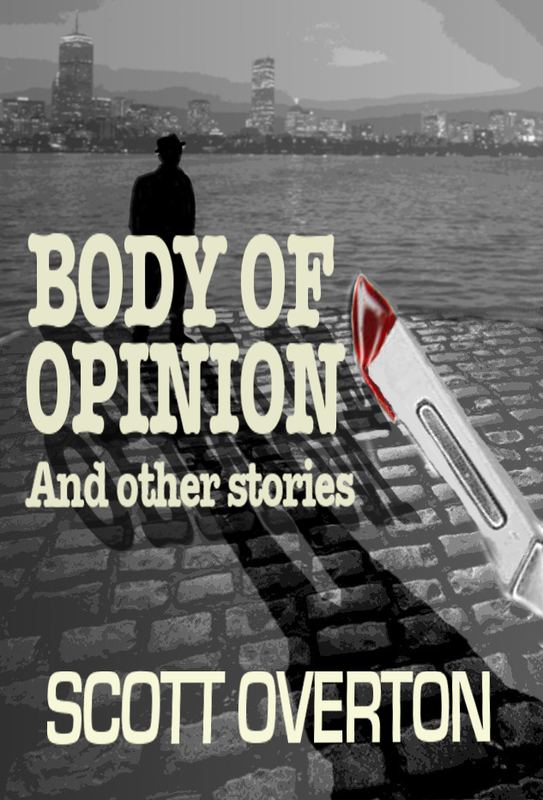 The first is Body Of Opinion and other stories which features some rather dark stories with a kind of noir feel to them. It totals about 10,000 words. It’s available from Kobo and Amazon as well as other online sellers for $2.99 CDN (may be less in USD). No Walls: When a man discovers that he has the ability to pass through walls, he thinks it’s more of a curse than a gift, only useful for petty crime. Until a secret intelligence organization gets its hooks into him. Then his real troubles begin. (First published in “Neo-opsis” Issue #18, 2009). Lockdown: In a future society, criminals on parole don’t even dare to think about committing a crime or their bodies could go into complete lockdown. So how does a guy get revenge on those who’ve wronged him? Body of Opinion: For a dying man, a replacement body is a godsend. Unless the body turns out to be a used model with some serious glitches, and the only solution is to discover what happened to its first owner. The second is Disastrous! : Three Stories of the End of the World which pretty much tells you what it’s about. The total length is about 16,000 words. You can find it at Kobo and Amazon and elsewhere. Also $2.99 CDN (may be less in USD). No Walls and Saviour have previously been available on my web page, but they fit the themes of the anthologies. I had a lot of fun writing all of the stories and I hope you’ll enjoy reading them.